The University of St Andrews and College of William and Mary, Williamsburg VA have recently announced that their Schools of Classics are to become part of the Joint BA International Honours degree. 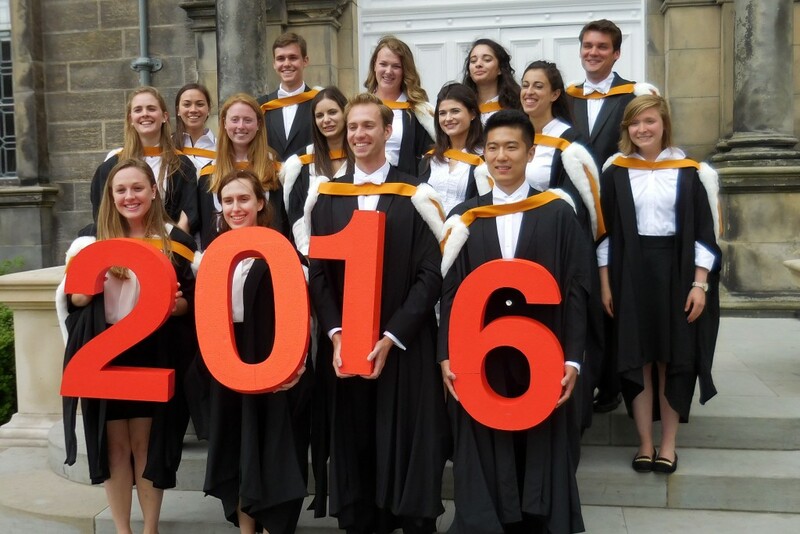 The BA (International Honours) is a four-year undergraduate degree that combines the best of the Scottish and American educational experience. Classical Studies students in the joint degree programme will benefit from the integration of the breadth offered by a William & Mary liberal arts education and the depth offered from a St Andrews degree. The departments have complementary strengths in the ancient languages, ancient history, and archaeology. In combination, students are able to craft a flexible program that allows them to investigate the cultures of the Mediterranean world in great depth. For example, this joint degree will allow students to pursue coursework in Etruscan archaeology and Egyptology (in William and Mary) as well as modules in Late Antique and Bronze Age Archaeology (in St Andrews): that’s an unusual combination that would be hard to find in any single department. It will allow Greek and Latin language students a more flexible degree, one which can be tailored more to their varying needs by providing a wider range of levels between the two universities (including intermediate-level teaching which is not available currently in St Andrews at subhonours). Undertaking a Classics degree in both campuses will also allow students a wider range of postgraduate opportunities in the North American and UK: this programme will be the only one that bridges both systems, and students who have been through it will have the unique advantage of knowing the UK and US systems well when they come to make postgraduate applications. Joint Degree students will be able to experience opportunities offered by William & Mary such as conferences and internships as well as opportunities for travel to and integrated study of the ancient world as offered by St Andrews. While one of these opportunities would be considered a bonus in any degree offered by a Classics School, to have such a wide range on the Joint Degree is an enviable USP. From September 2017 the universities will be accepting their first cohort of Classical Studies students (normally 3 per university). In the same year Film Studies will also be available for the first time as part of the Joint Degree programme adding to the existing four subjects, Economics, English, History and International Relations. The addition of Classical Studies and Film will enhance the programme and make it an even more flexible experience.